I am so excited to be back writing for those of you who follow me. I took a year or so off. We added a daughter, moved to a new house, and did life. All of the things that can keep anyone busy have been doing exactly that, however, this blog is still important to me as I hope it is to many of you. Many physical developments have transpired over the past year plus that have made doing the outdoors that much more challenging. It is at this place of pain that I want to begin. As the disease of FSH Muscular Dystrophy continues to steal away my strength, I must daily answer the question of whether or not to quit my pursuits of the things I love. The dilemma is not just the world of the outdoors but of work, play, parenting, and beyond. 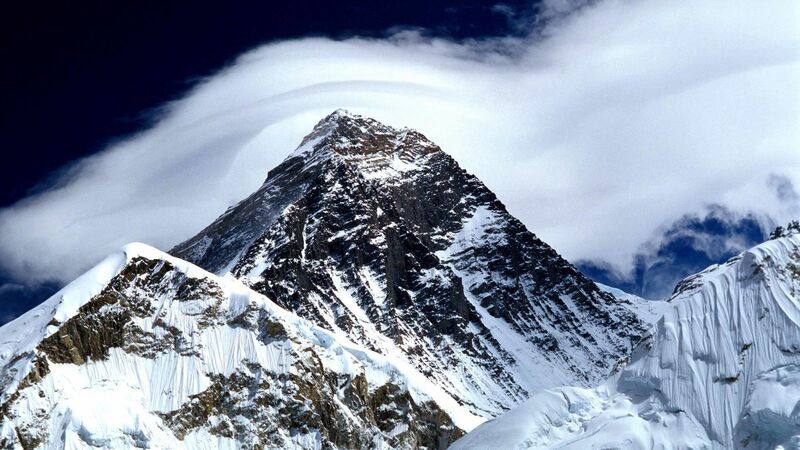 So much of life comes down to a simple question: I am going to conquer or be conquered? On the outset, this seems like an easy enough question to answer, but when an individual begins to count the cost of what conquering might entail, the molehill can turn into a mountain quickly. A deep sense of dread and of being overwhelmed can ensue. This can spiral downward into hopelessness and depression. STOP! "8 Finally, brothers and sisters, whatever is true, whatever is noble, whatever is right, whatever is pure, whatever is lovely, whatever is admirable—if anything is excellent or praiseworthy—think about such things." What we place our thoughts on will dominate us. 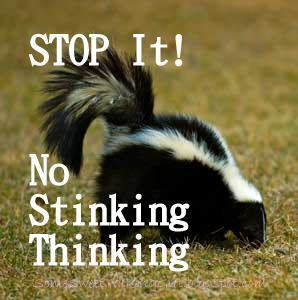 If we are chronically thinking about what we cannot do, we will continue not to do anything. However, if we change our brain, get rid of the stinking thinking, we then can begin to process our situations through fresh vision. We still may be limited in the way we go about life, but we are still going about our lives. Quitting isn't just a one time action. It becomes the attitude of our hearts and a lifestyle. Instead of saying, "Well, I guess I will have to quit 'x'." 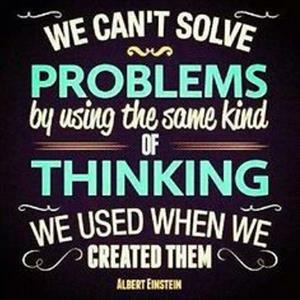 Learn to say, "Well, I can no longer do 'x' the way I have always done it. I must learn to do it a new way." The old saying, "where there is a will there is a way," is excellent. Without the word WILL, it is a dead statement. Will can best be defined as "convinced". In other words, when you "will" do something, you are "convinced" it must be done. Be convinced - get out there. Enjoy nature, your family...your life! 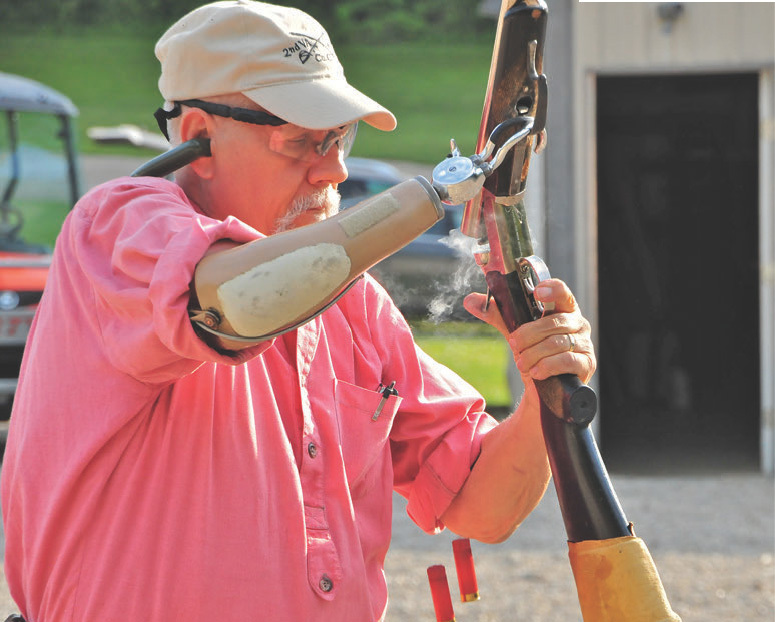 Many people with physical disabilities or handicaps live under the belief that they will not be able to shoot and handle a firearm proficiently. But on the contrary, just the reverse is true. 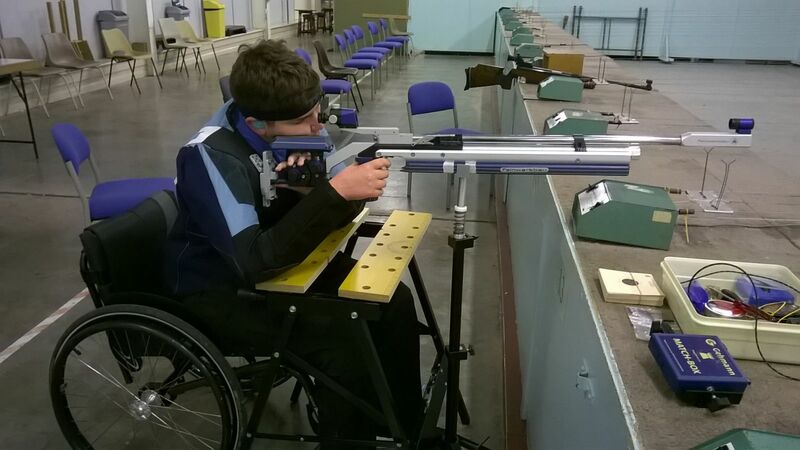 Physical handicaps do not mean that you can’t learn how to shoot a gun. 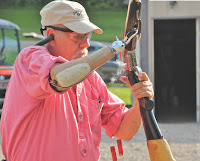 True, a physical handicap may make it more difficult to use a gun, but there are still a number of techniques as well as products on the market to help those with disabilities shoot and handle a firearm proficiently. This is an important tip to follow for anyone. The gun you choose needs to have a reputation for reliability and durability, it needs to be accurate, it needs to be built by a reputable manufacturer, and it needs to be ergonomic in your hands so that you actually enjoy shooting it (otherwise, you more than likely won’t practice with it). But still, there are more qualities to look for in a defensive handgun that go beyond reliability, accuracy, and ergonomics. For instance, can you hold the weapon firmly and steady enough in your hand to prevent limp wristing? Otherwise, the empty shell casings will not eject properly and you will run into reliability problems. This is why those who have weak hand strength or arthritis would likely be better served with a revolver over a semi-auto. Speaking of hand strength, you also need to confirm that you can pull the trigger of the handgun and without shaking that would throw your shots off. Double action or heavy triggers may not be the best option for those with weak hand strength, for this reason. Almost equally as important as the gun you choose is the holster. The last thing you want to do is spend $500 to $1,000 on a handgun you like only to then spend $5 to $10 on the holster. The holster you choose needs to meet several criteria. It must be well built and long lasting, it must offer excellent retention of your firearm, and it must cover the trigger guard of the weapon as well for safety purposes. You also need to make sure that the type of holster you choose allows a quick and easy draw as well. If you’re bound to a wheelchair, an inside the waistband, hip, or ankle holster is more than likely not going to be the best option. In this scenario, your best choice is likely to be either a shoulder holster or a fanny pack holster. You won’t want to choose a holster that attaches to your wheelchair, because in the event that you fall out you want to ensure that your firearm is still with you and remains easily accessible. Simply look for the suitable concealed carry holster that is comfortable for you, and train extensively withdrawing your weapon from that holster. If you are someone who has to use a wheelchair in your day-to-day life, the number one most important piece of advice you can know is to really work on building up your upper body strength if you haven’t already. You’re going to need that upper body strength to draw a handgun, extend your arm, squeeze the trigger and manage the recoil, load and unload, rack the slide, and clear a malfunction to name a few things. Basic exercises such as lifting weights can do much to develop your upper body strength. If you have a physical therapist, you may want to consider communicating with them that you are training how to use a handgun defensively and want to focus on exercises that can help you become more prepared for that. So long as you can hold your weapon steady and handle the recoil well, you will have taken a major step forward to learning how to shoot effectively. Something else that you will really need to practice in regards to shooting from a wheelchair is quickly drawing your firearm to shoot. The method of drawing you use really depends on the holster that you use. As was noted previously, the last thing you want is a holster that’s attached to your wheelchair, because you want your firearm to be on your person at all times. 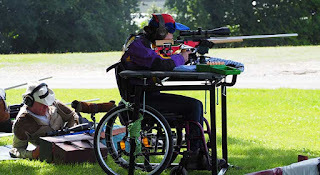 A fanny pack holster or shoulder holster would likely be the most convenient options for those in a wheelchair, so learn how to draw and fire your weapon quickly from whichever carry mode you choose. Regardless of whether you are bound to a wheelchair or not, let’s say that your physical disability means that you have weak upper body strength (especially in the hands, wrists, arms, and shoulders). Does this mean that you still can’t learn how to operate and fire a gun proficiently? Not at all: it just means that you will need a little extra practice. There are still a few extra tricks you can learn even if your arm and upper body strength are at the minimal. If your firearm of choice is a semi-automatic pistol, it can be very difficult to rack the slide back to chamber a round or clear a malfunction with weak upper body strength. The best solution in this event will be to go with a slide puller that will attach to the back of a pistol slide and allow you pull back the slide by placing a couple fingers into a circular hole. Another solution would be to go with a lighter recoil spring (just make sure that the firearm is still reliable) or to go with a revolver (and you can use a universal speed loader to help facilitate easier reloads). Another option would be to go with a finger control device, which is a prosthetic that wraps around your index finger and makes it easier to use your wrist and fingers to pull the trigger of a firearm. One more piece of advice to consider, especially if you are suffering from particularly bad pain, would be to spend most of your training using air guns instead, which have slides that are significantly easier to rack in addition to practically non-existent recoil. Yes, you’ll still want and need to train with real firearms, but training with realistic airsoft guns can still give you a good feel for how guns work. At the very least, airsoft guns are useful training tools for drawing your weapon and lining up your sights. 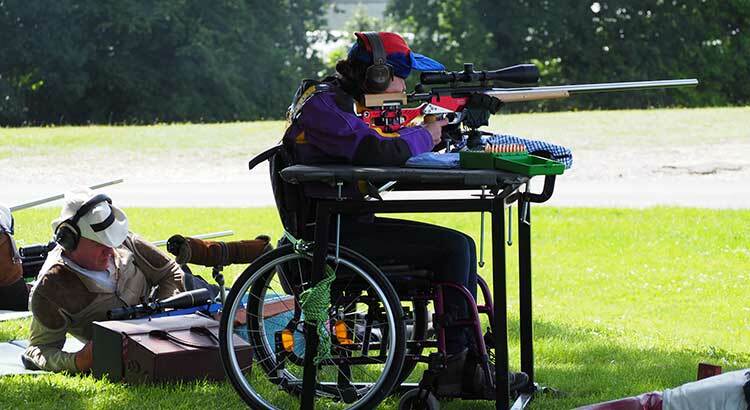 Just because you have a physical impairment and disability doesn’t mean that you can’t learn how to operate a defensive firearm proficiently. If you have a physical disability, or if you know someone who does, the above tips and information that we have covered here today will be the most important tips for you to follow.